Antivirus test organisation Virus Bulletin has tested 48 virus scanners for Windows 8.1 of which Avast and Norman are the only well known brands that didn’t pass the test. 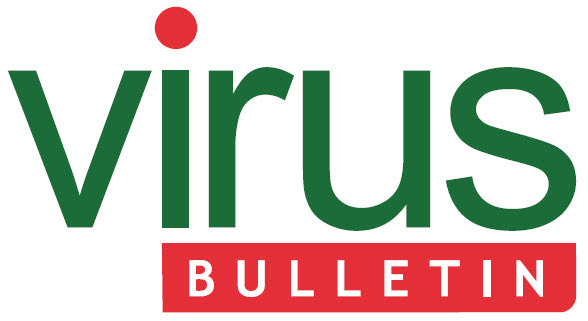 For detection of malware Virus Bulletin tests the antivirus scanners against the “WildList”. This is a monthly compiled lists of malware that has been detected on the internet. Besides the WildList to detect known malware, VirusBulletin also tests the scanner for false positives. In these tests clean files are tested and the antivirus scanner passes the test if it doesn’t report them as malware. About 900,000 files were used in the tests in which 14 enterprise scanners and 34 consumer scanners participated. To pass the test they had to score 100% on both the detection of malware and on not reporting false positives. Of the 48 scanners, 40 passed the test. The 8 that didn’t pass the tests were mainly fairly unknown products like MayaSoftware and Kyrol, nevertheless two names of the 8 are well known antivirus scanners, Avast and Norman. The free virusscanner of Avast, according to Opswat the most popular antivirus software, scored 100% at the detection of malware, but a virtualistation application from Dell generated a false positive. In case of Norman also a false positive was the culprit. Norman detected an “obscure scientific application” as malware where it shouldn’t. Windows 10 build with kernel version 10.0 pops up – OneCore ready?